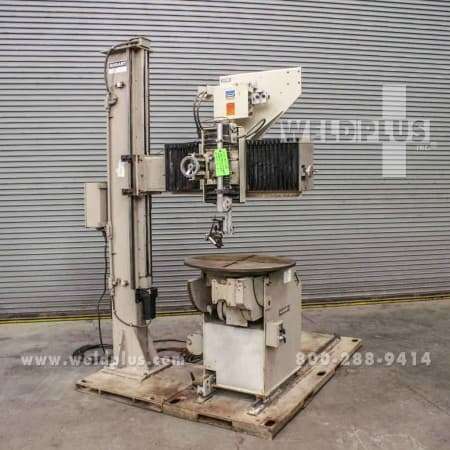 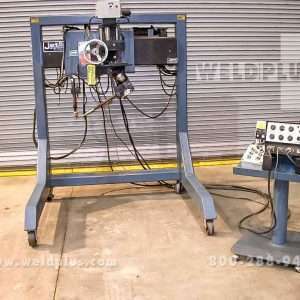 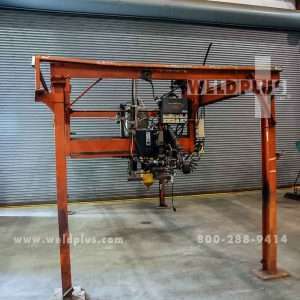 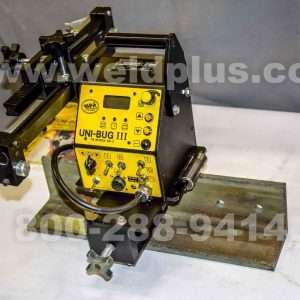 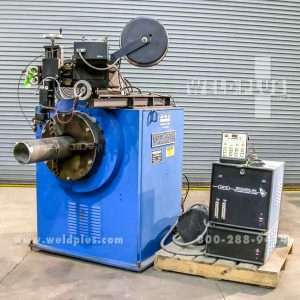 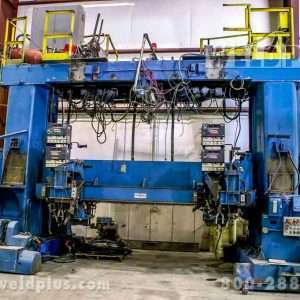 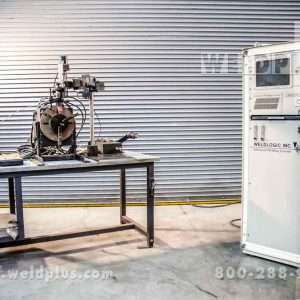 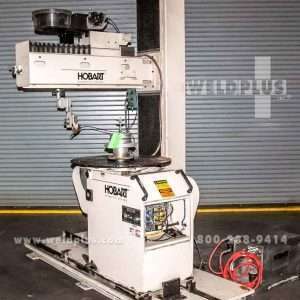 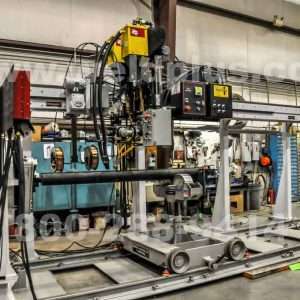 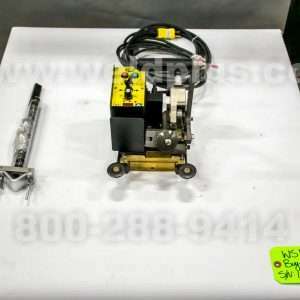 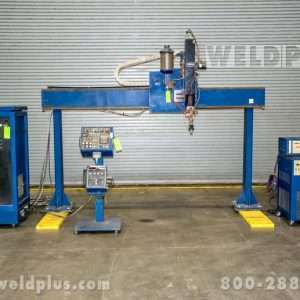 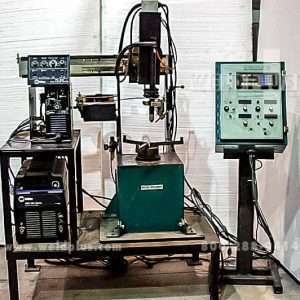 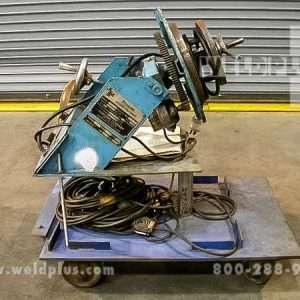 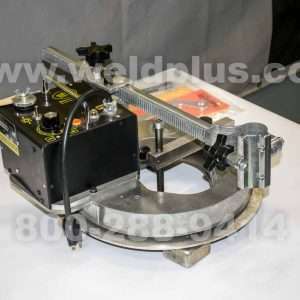 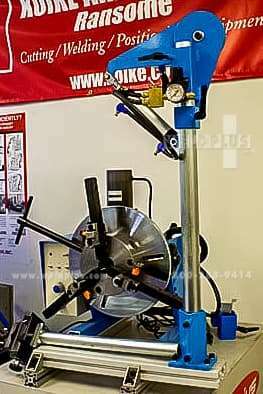 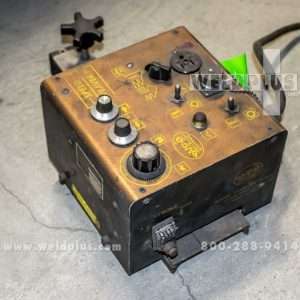 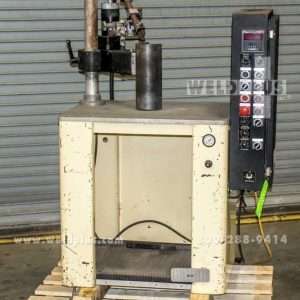 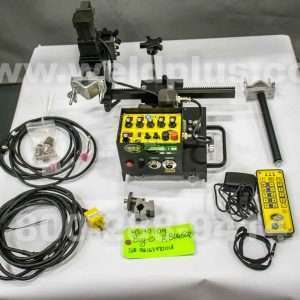 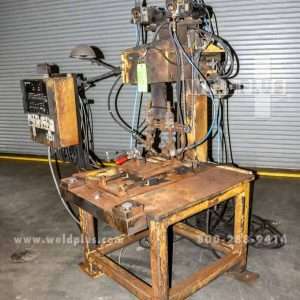 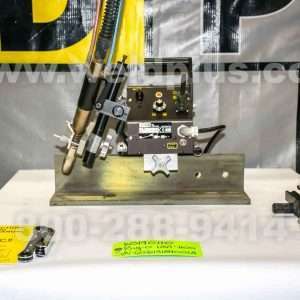 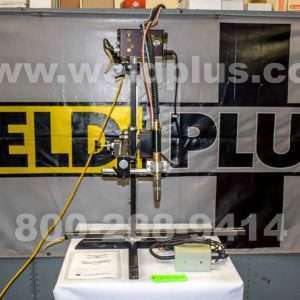 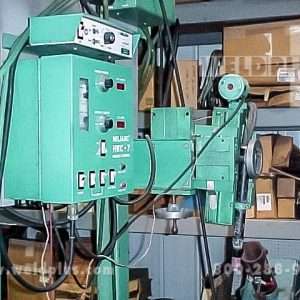 Automated Welding Systems | Weld Plus Inc.
Weld Plus carries a variety of new and used automated welding systems from Bug-O, Ogden Dart, Lincoln Electric, Hobart, Pandjiris and Weldlogic. 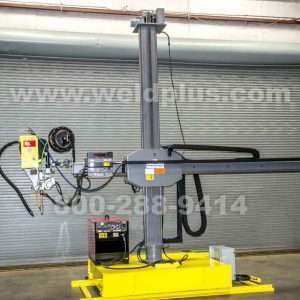 Our techs can integrate new and used equipment to create an automated welding system to fit your needs. 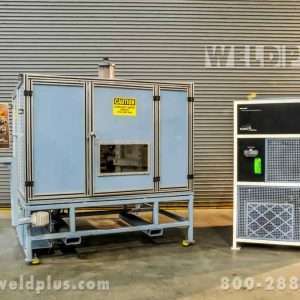 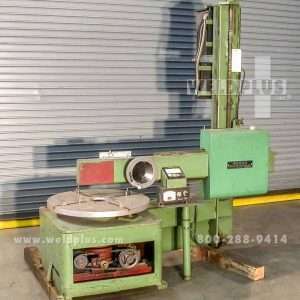 We currently have TIG, MIG and Submerged arc systems in stock so check out our inventory! 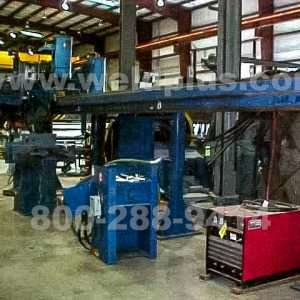 If you aren’t sure what you need, call our knowledgeable sales team and they can help. 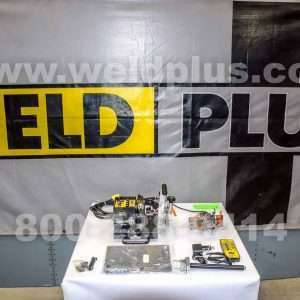 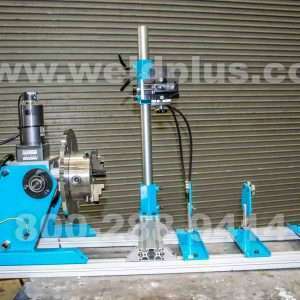 Weld Plus will find what you are looking for or have our techs custom build a solution to your specification. 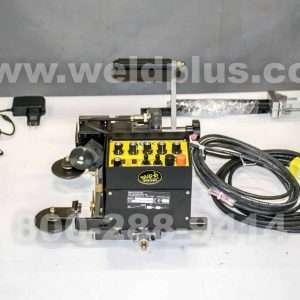 We take pride in getting our customers the right solution for the job. 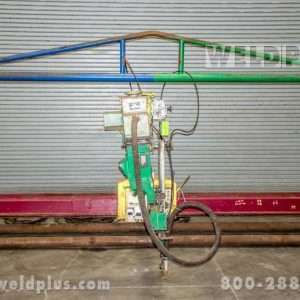 Call us today and let Weld Plus streamline your work for increased productivity!